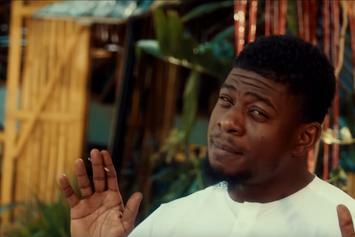 Mick Jenkins goes "Between The Lines" for his new single "Understood." 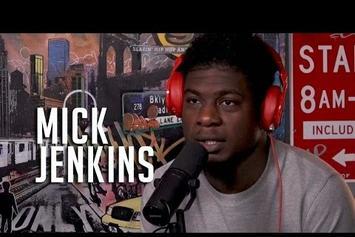 Mick Jenkins Calls Seahorses, Baseball & New York City Overrated In "Over/Under"
Mick Jenkins plays "Over/Under" with Pitchfork. 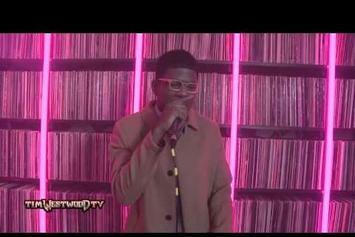 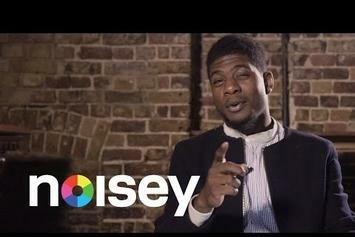 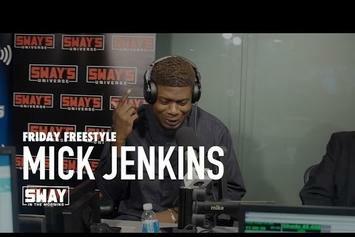 Mick Jenkins takes part in the "The People Vs." for Noisey. 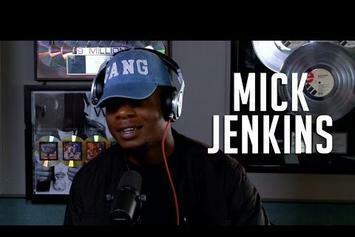 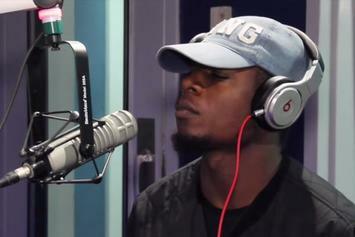 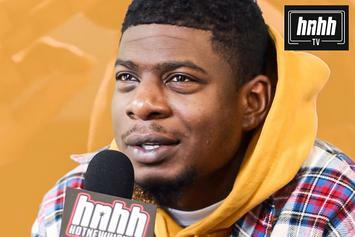 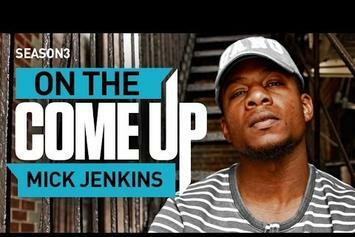 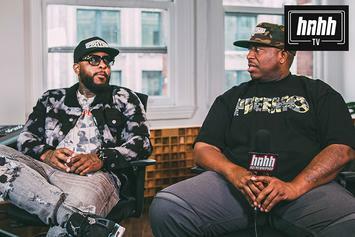 Mick Jenkins chops it up with Peter Rosenberg. 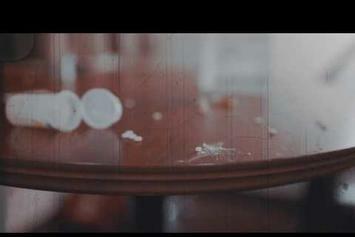 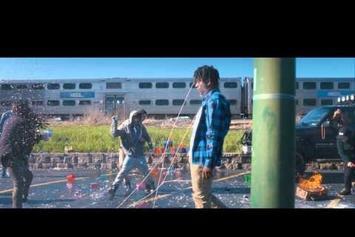 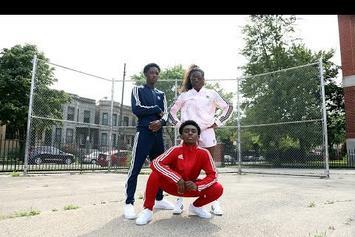 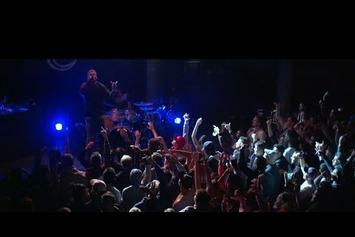 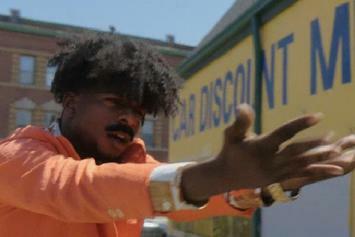 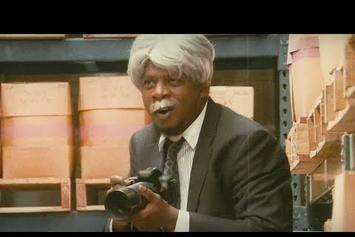 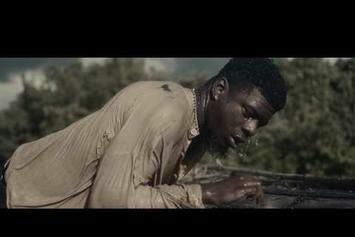 Watch the visual for Mick Jenkins single "Get Up Get Down." 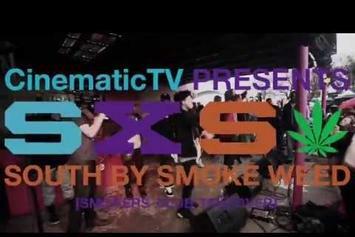 CinematicTV recaps the Smoker's Club's SXSW happenings. 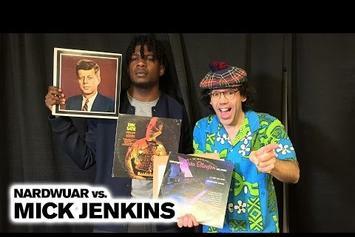 Nardwuar wows Mick Jenkins with his researched knowledge.